What? 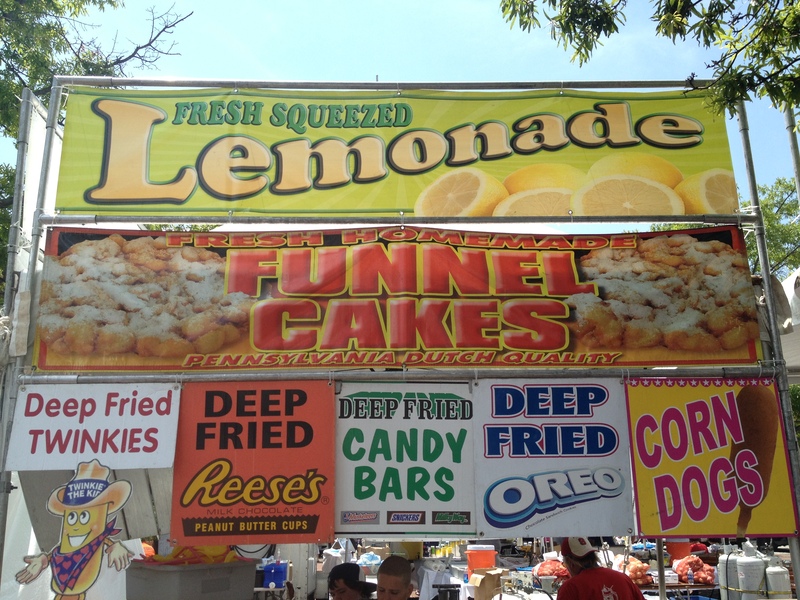 No deep-fried butter sticks like at the Iowa State Fair? What about the fried frito pie? Lemonade is healthy, isn’t it?